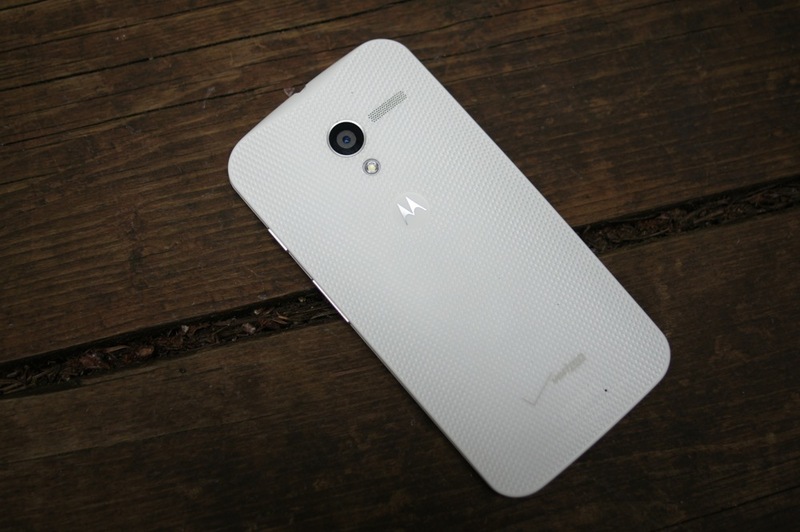 Over the weekend, Motorola began a soak test of Android 5.1 Lollipop for the Moto X (1st gen) on Verizon. At the time, we told you that it could begin rolling out to non-soak testers within the week, assuming it was successful. 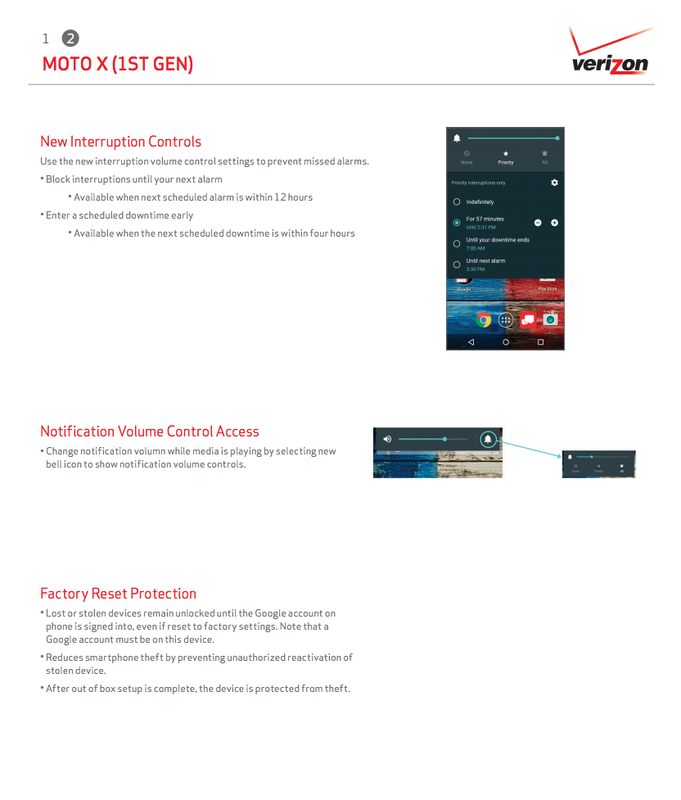 Well, Verizon must be pleased with the Lollipop build, as they have approved the update for rollout. The update is arriving as software version 222.21.39, which is different than the version we saw hit soak testers’ phones. The official changelog documents are included below, but they mention new additions like UI improvements, Android security improvements (Stagefright patch), new interruption controls, changes to volume settings, and factory reset protection. 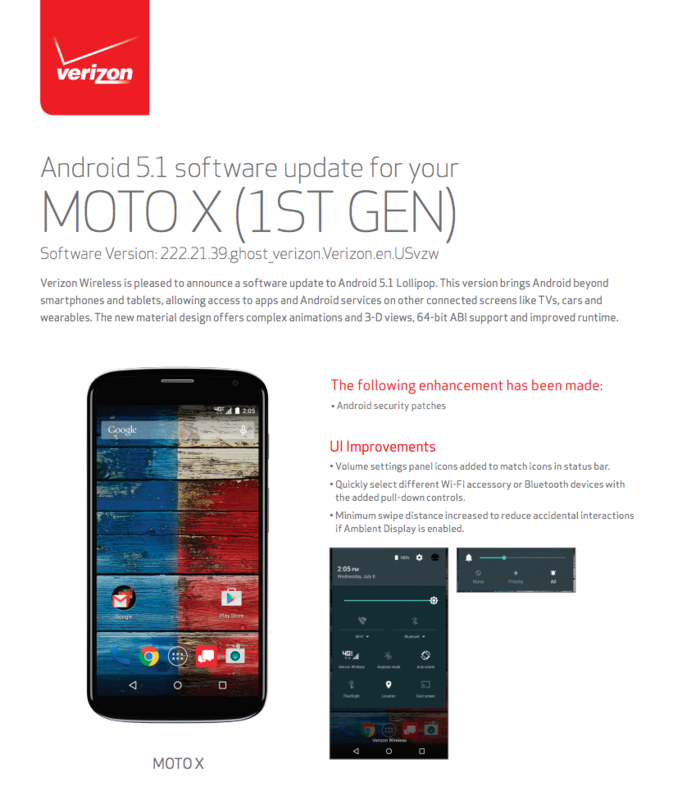 Note: Verizon tells us that the update is available via manual download. Head into Settings>About phone and pull the update if you’d like. Because you are coming from Kit Kat, and I can’t even remember what Kit Kat looked like at this point, be sure to check out the video below of the Moto X (2nd gen) getting Lollipop for the first time. It’ll help you see what’s new and what has changed through the jump to Lollipop.